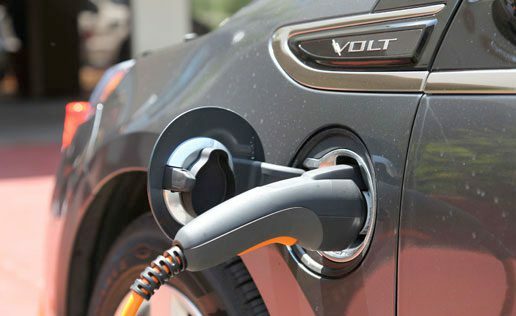 NovaCharge offers products and services from the nation’s leading charging station manufacturers. NovaCharge is dedicated to enabling a better environment for future generations by supporting a zero-emission transportation infrastructure. NovaCHARGE is a leader in EV charging and offers you the best products at the best prices in the industry. We have deployed over a thousand units throughout the US and our customer list includes Disney, AAA, McDonalds, Capital Broadcasting, Royal Caribbean, Turner Broadcasting, NASA and almost every major hotel chain. We are a full service provider and can also assist you with solar, signage, street and pavement markings, bollards and wheel stops for your installation. NovaCHARGE is working hard to make the next generation of EV Charging Infrastructure a reality today ensuring that EV Owners will have a place to Re-fuel, and Charging Station Owners (Hosts) can create a sustainable business model. 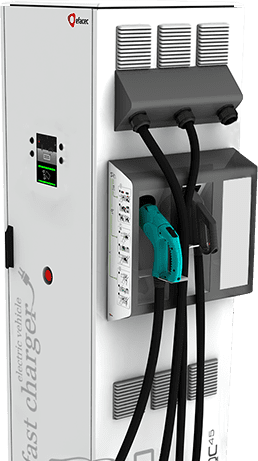 Best of breed charging solutions from these manufacturers! 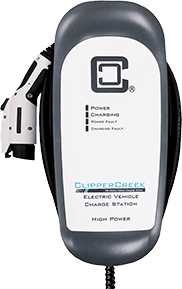 172 A State St. E.
Fill out the form below to join our mailing list and get the latest information on our EV charging products and partners! Click on the link below to request a quote from us. We'd like to know how we can hep you or your company. © Copyright NovaCharge. All rights reserved.